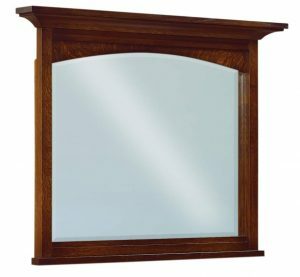 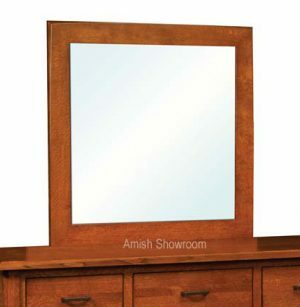 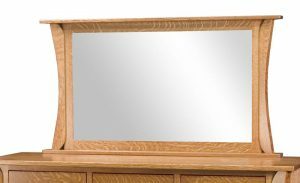 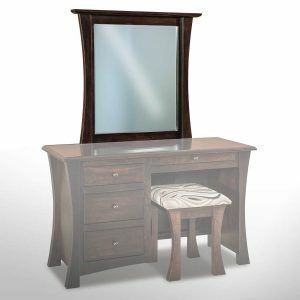 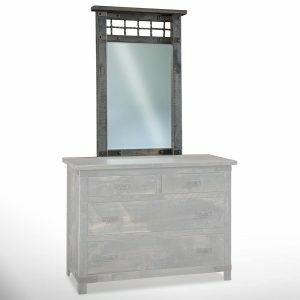 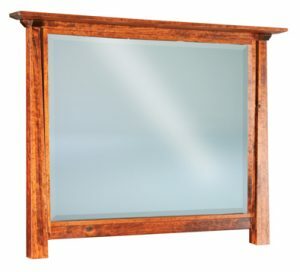 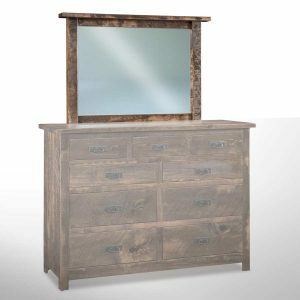 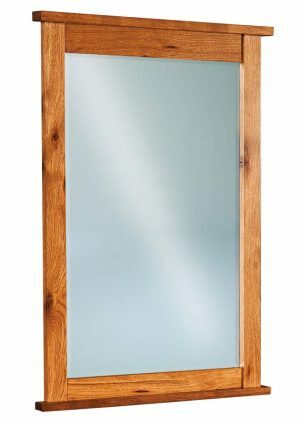 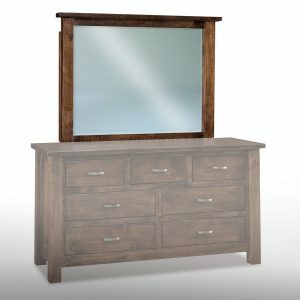 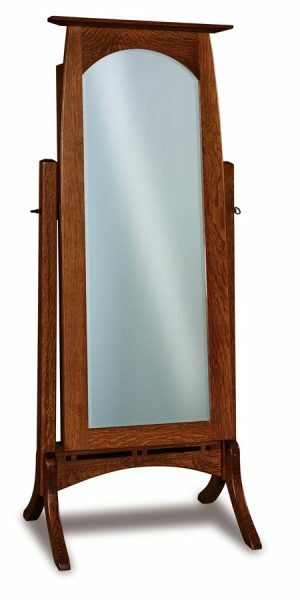 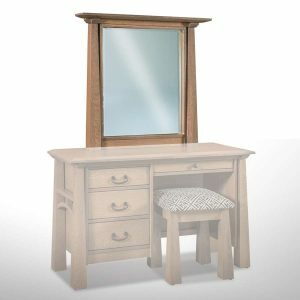 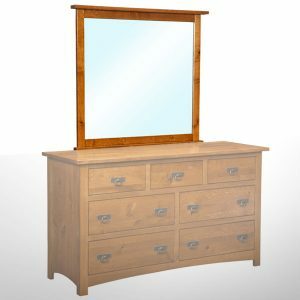 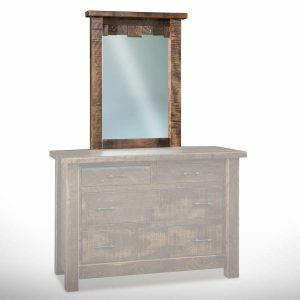 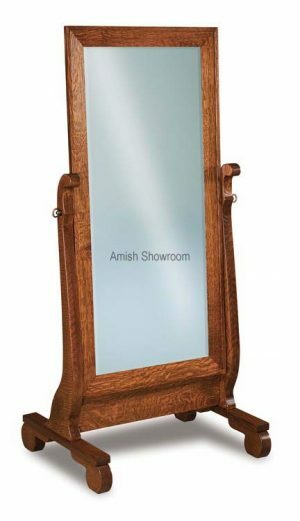 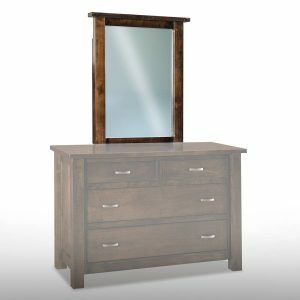 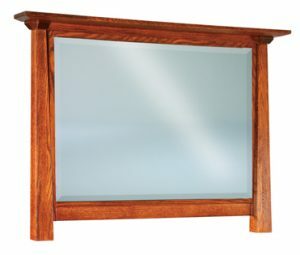 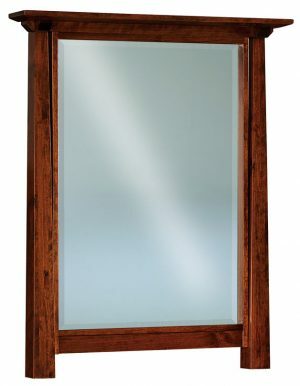 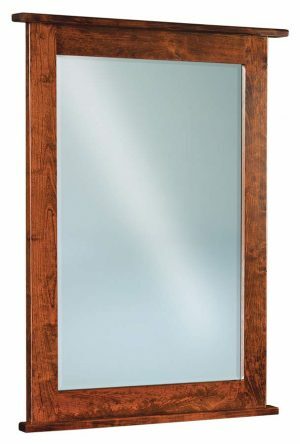 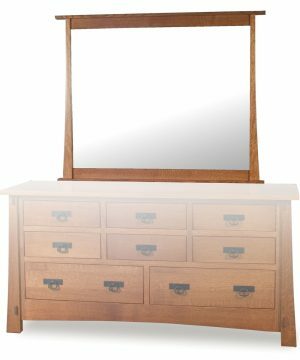 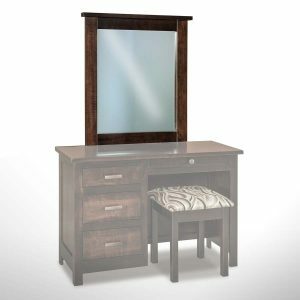 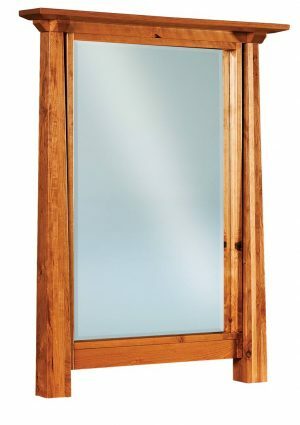 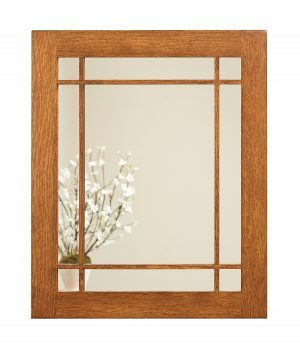 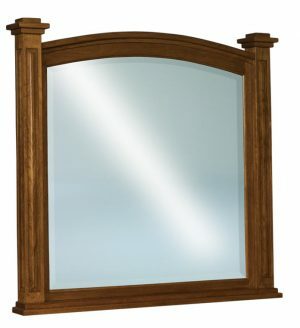 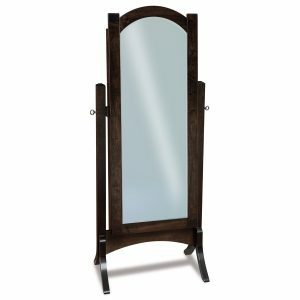 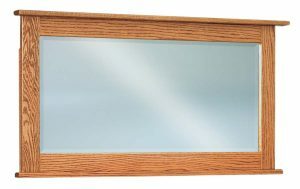 We offer a full line of standard mirrors and some custom mirror options. 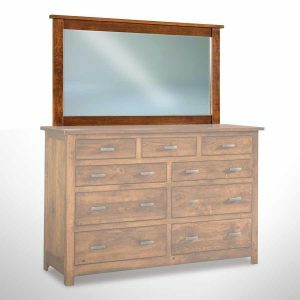 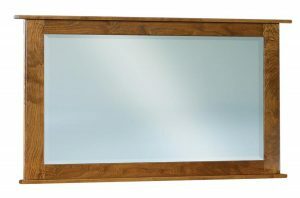 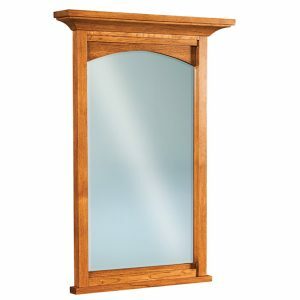 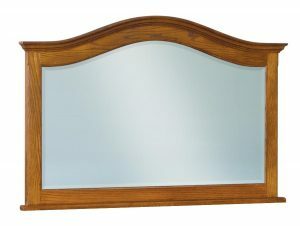 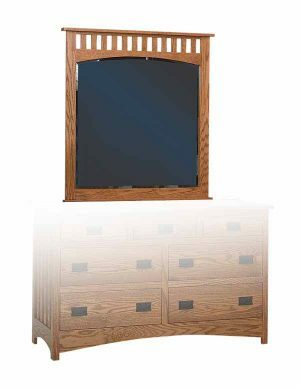 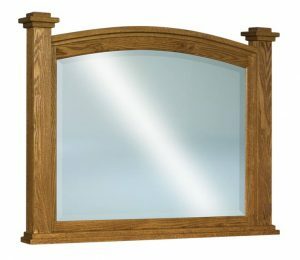 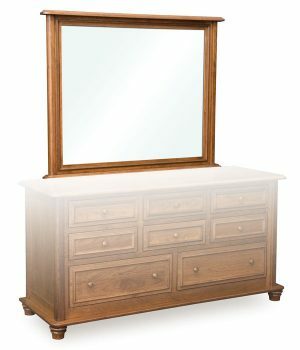 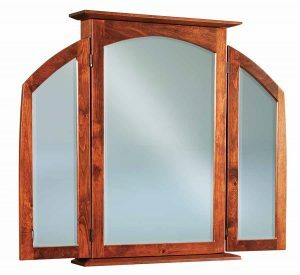 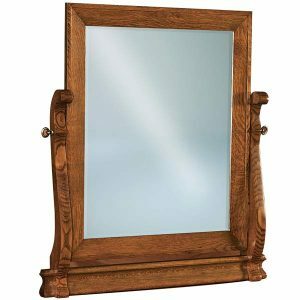 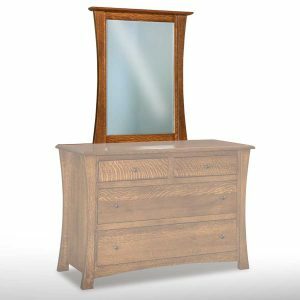 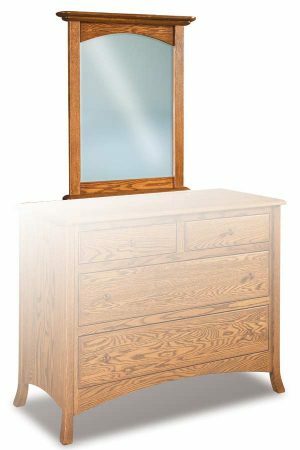 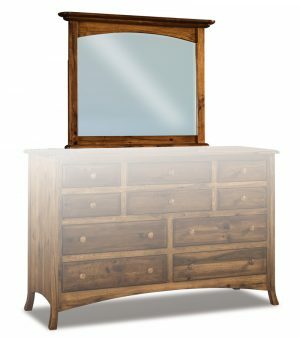 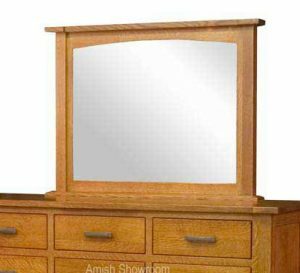 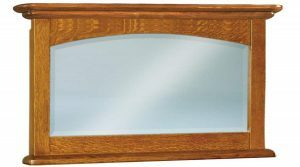 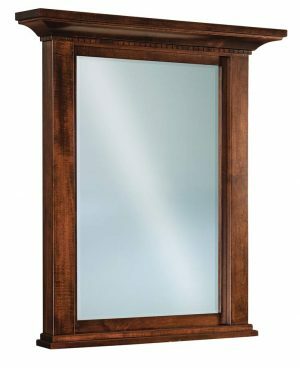 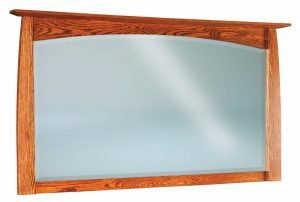 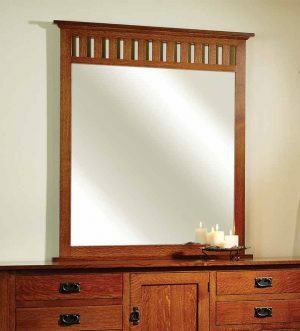 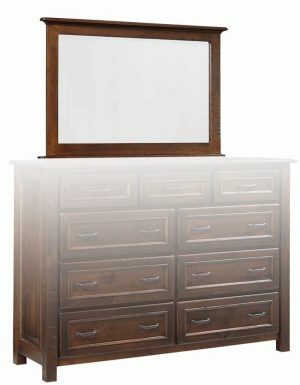 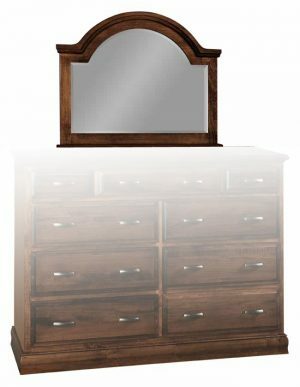 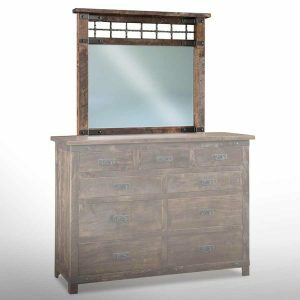 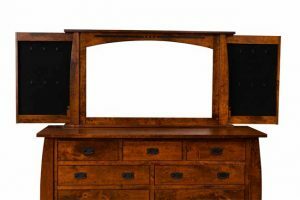 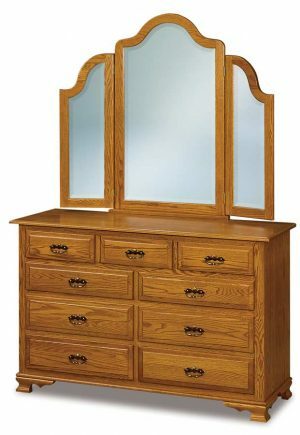 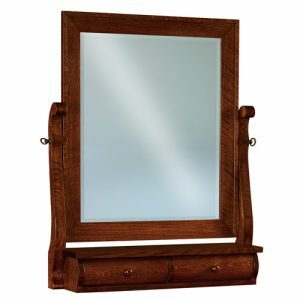 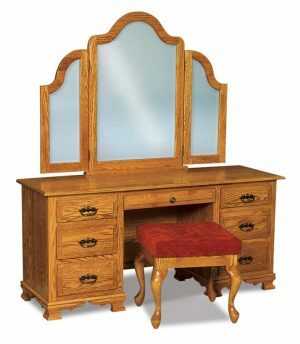 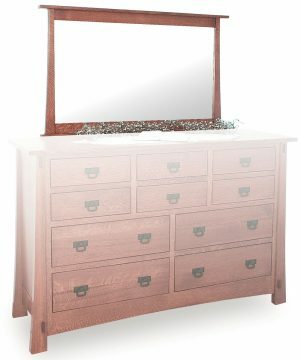 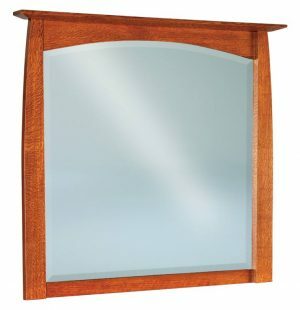 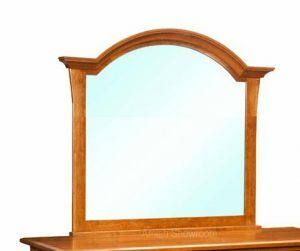 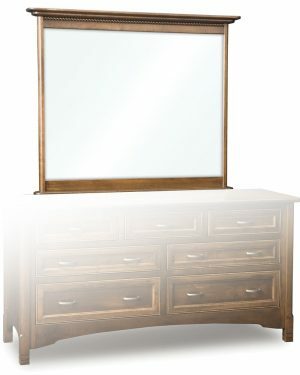 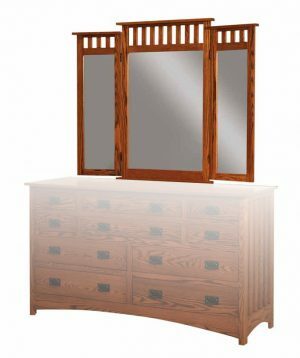 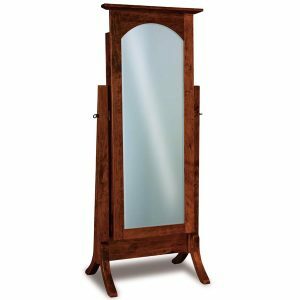 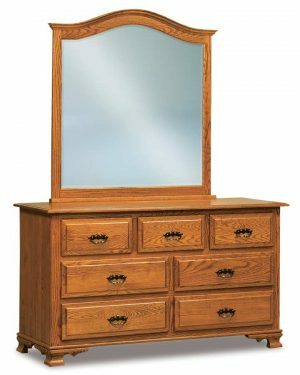 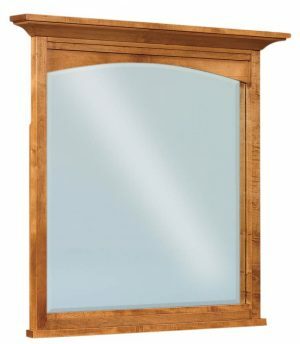 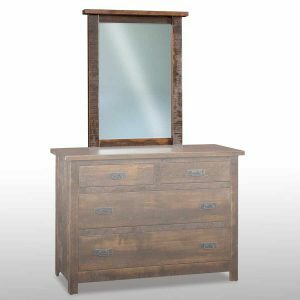 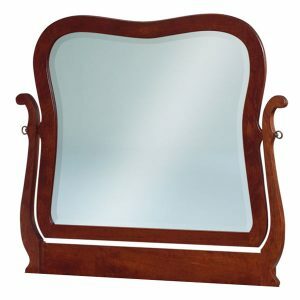 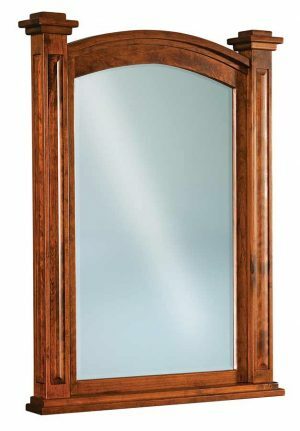 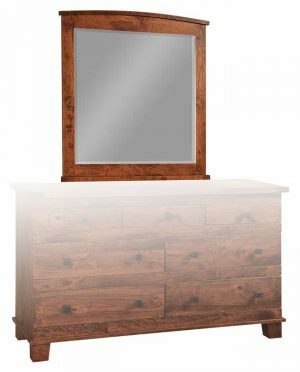 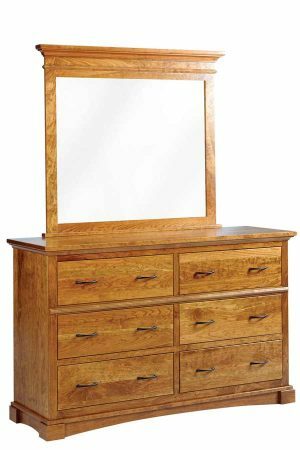 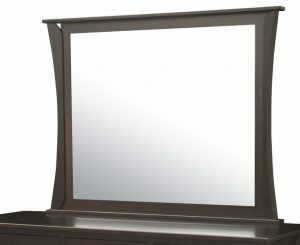 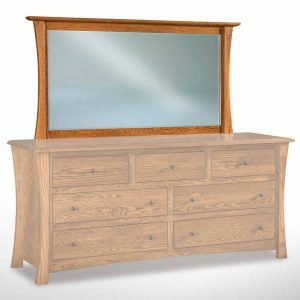 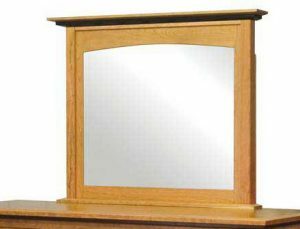 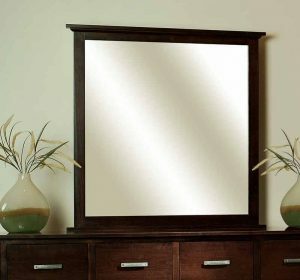 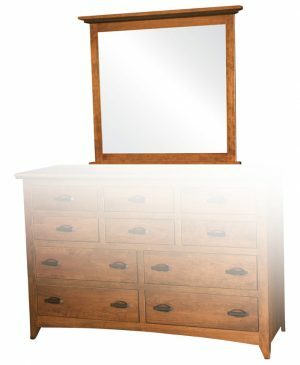 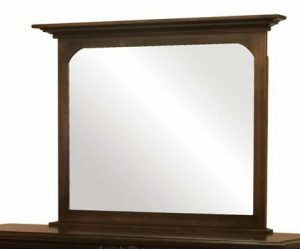 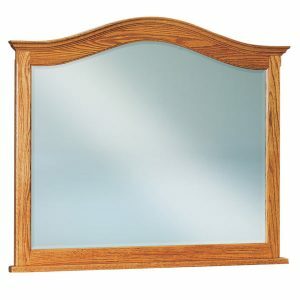 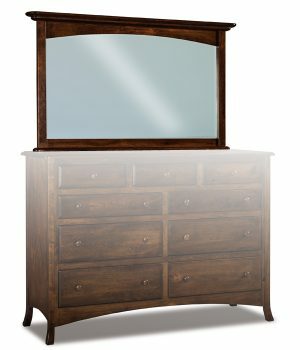 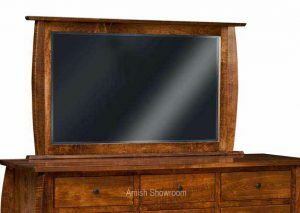 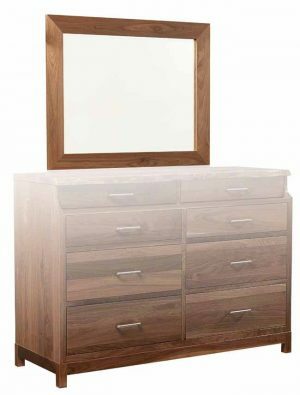 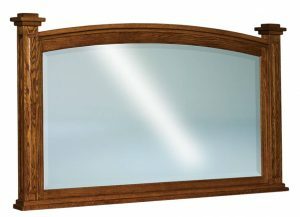 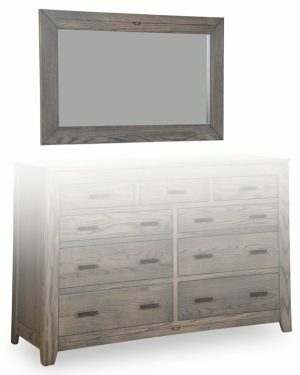 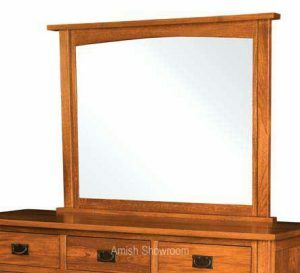 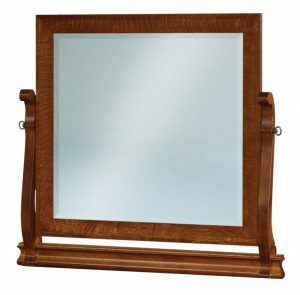 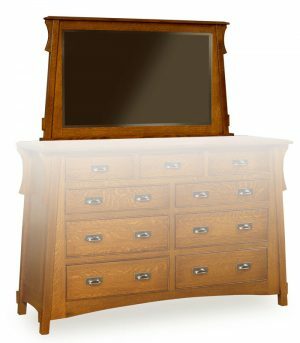 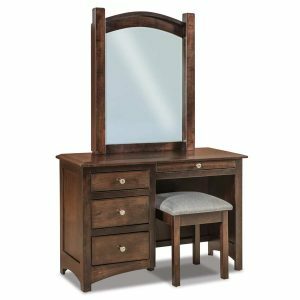 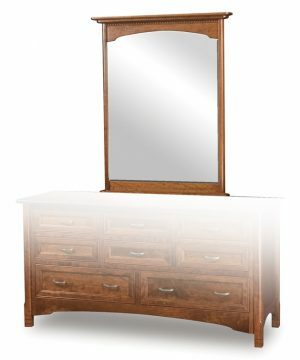 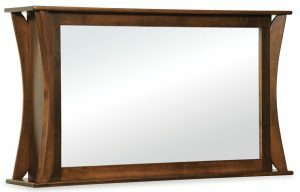 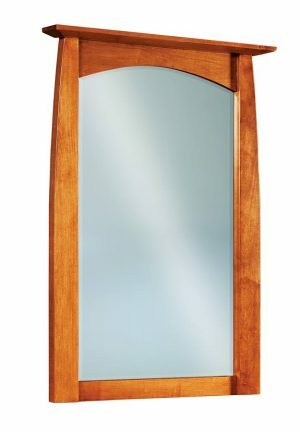 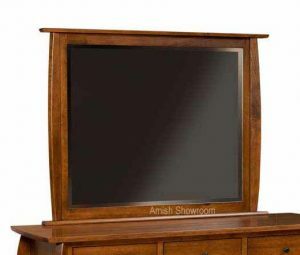 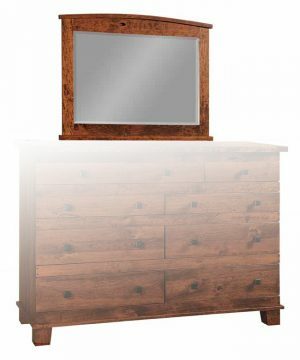 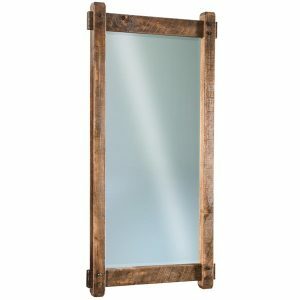 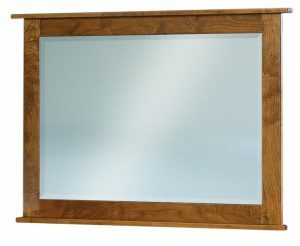 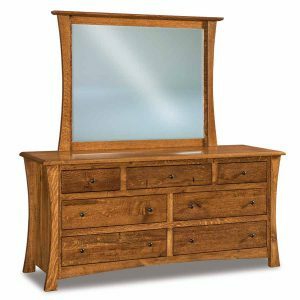 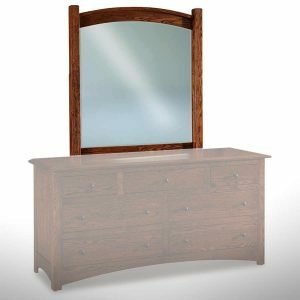 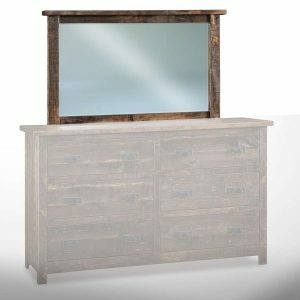 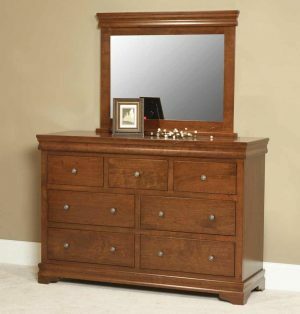 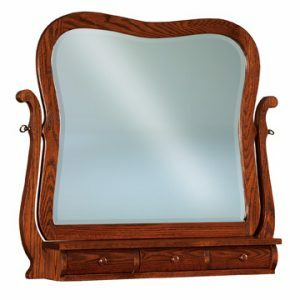 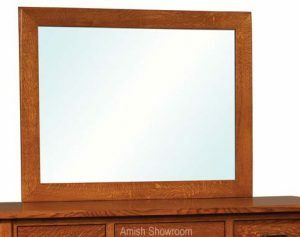 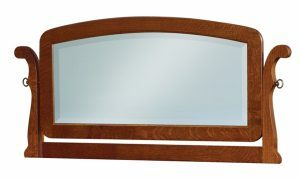 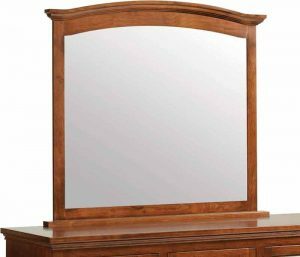 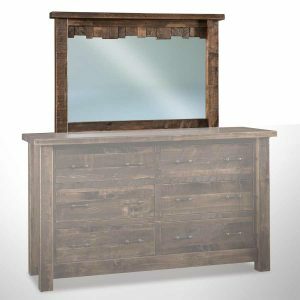 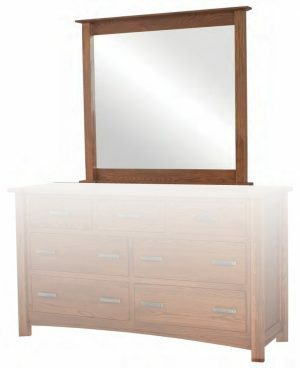 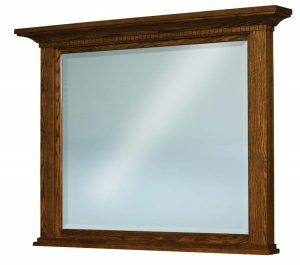 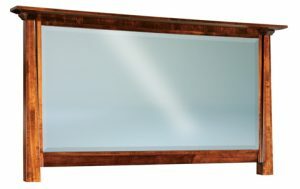 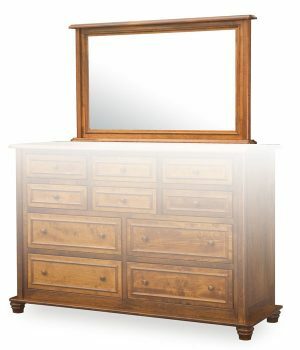 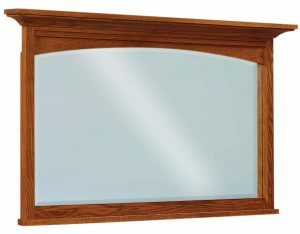 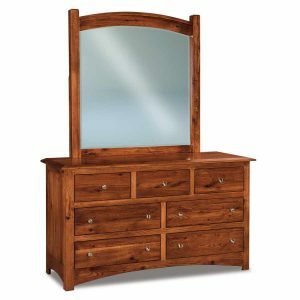 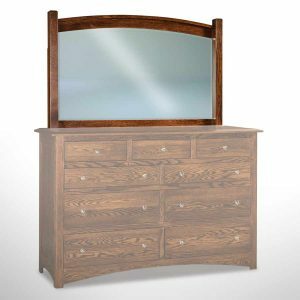 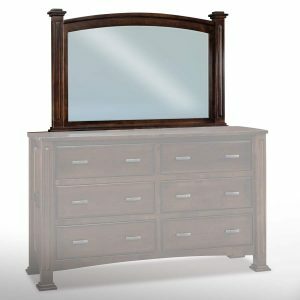 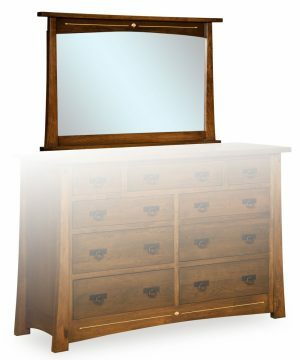 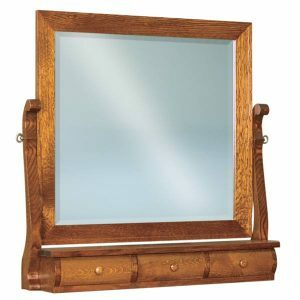 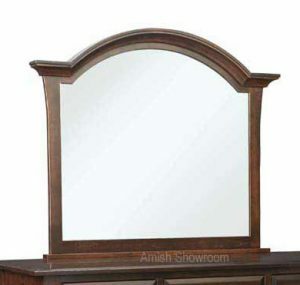 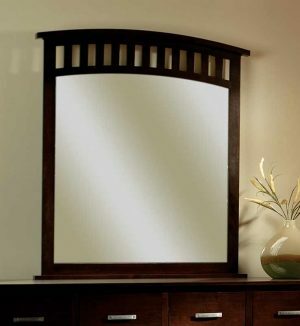 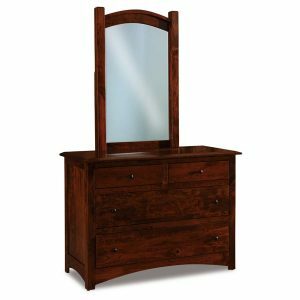 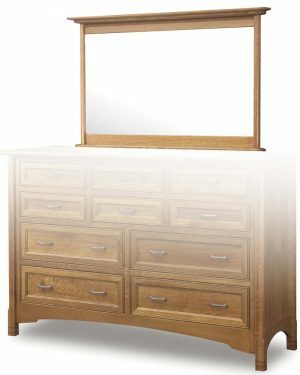 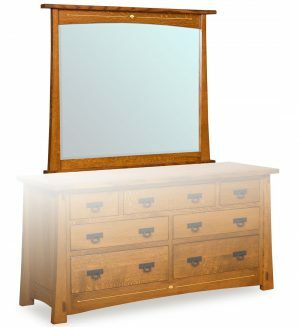 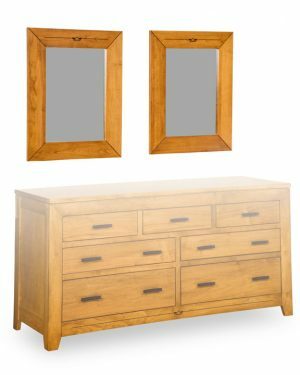 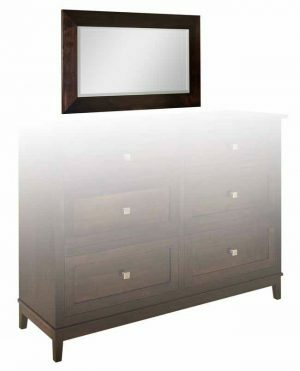 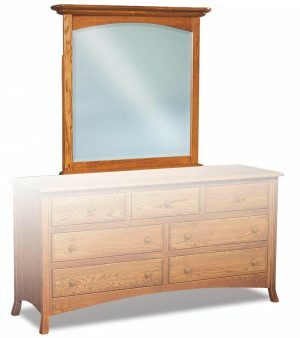 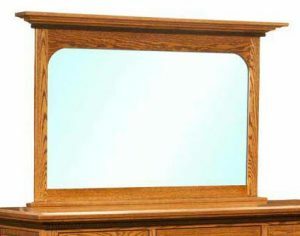 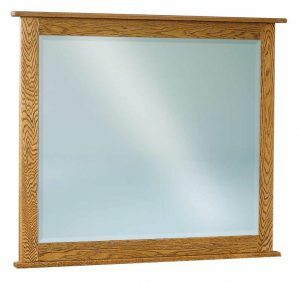 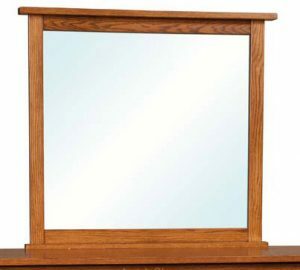 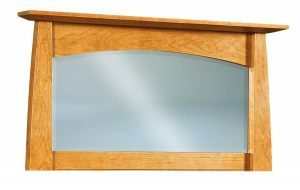 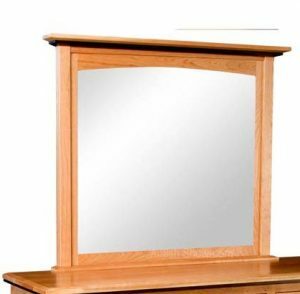 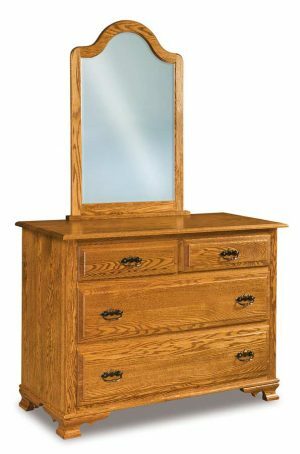 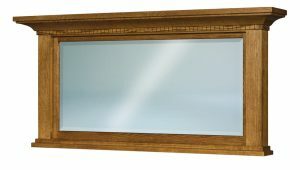 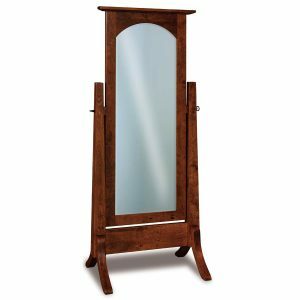 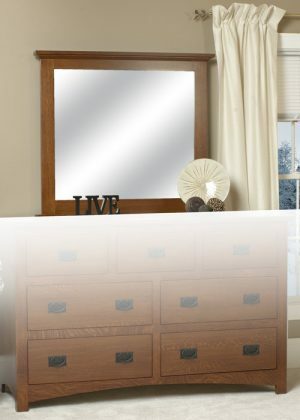 Many of the mirrors have the option of being mounted on a dresser, and some are made for wall hanging. 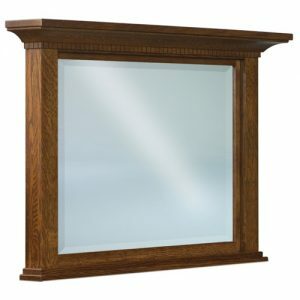 We offer beveled glass and flat glass options.